Vintage jackets are always in fashion. This men’s Vintage Brown Bomber leather jacket is made of 100% pure leather while its inner is made of soft lining to add ease in your style. 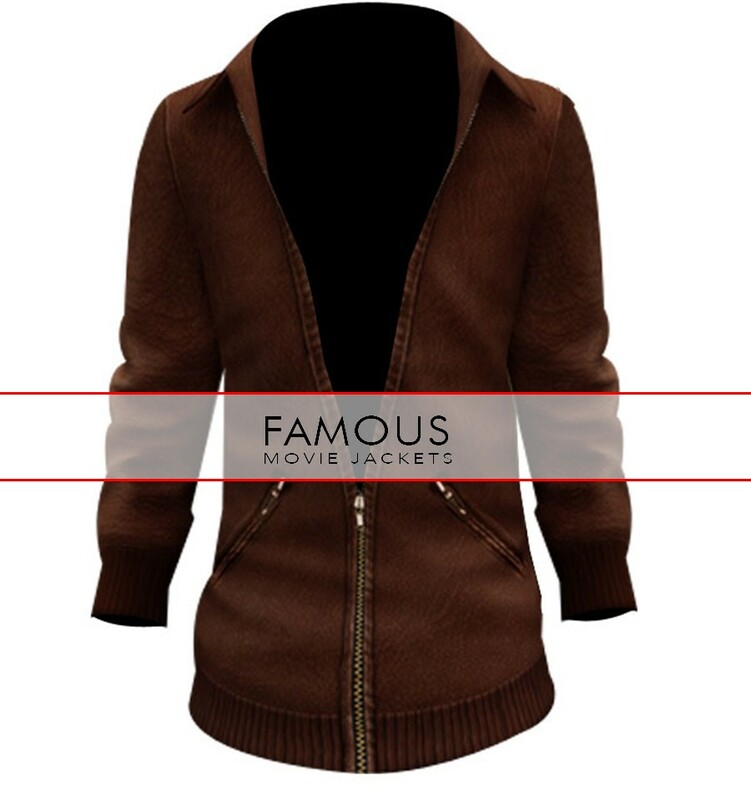 This trendy jacket is come up brown color. It has simple shirt collar and front with zip closure. It has two zipper pockets on front. 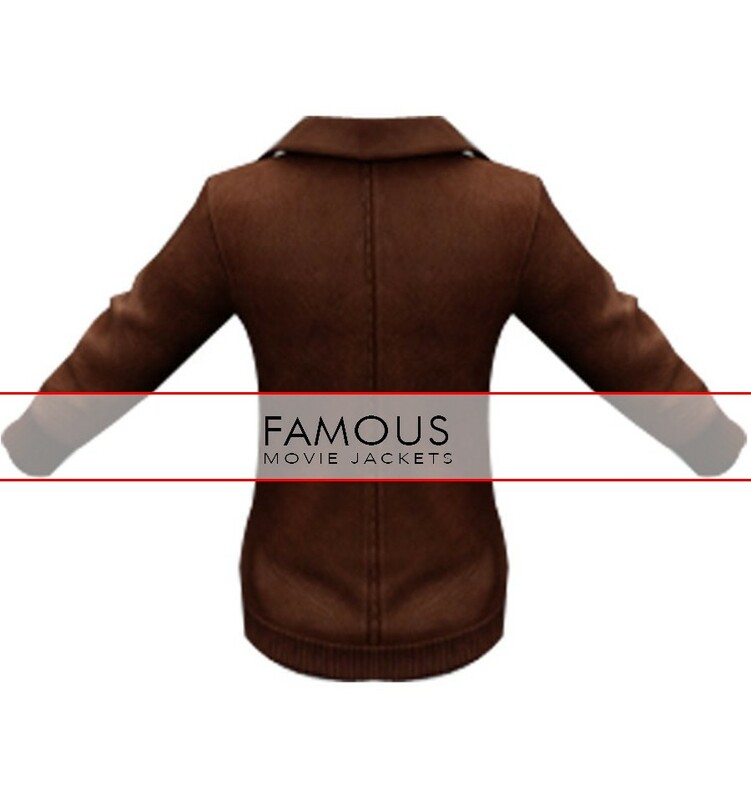 This beautiful jacket can be used as formally. Grab this piece to add a charm in your personality.